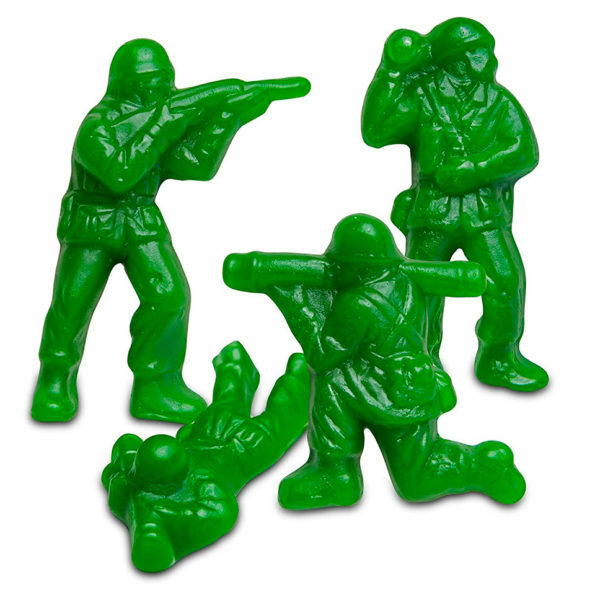 Albanese Confectionery is selling 5-pound bags of Army Men Gummies on Amazon for just $16. That’s a steal! Right now I’m doing Whole30 and I would like nothing more than to jam an entire 5-pound bag of anything sugar-related down my throat. 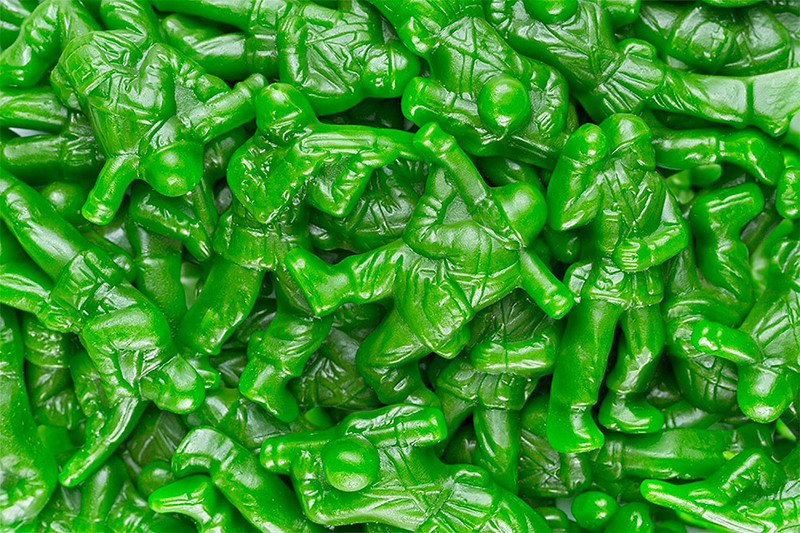 Health food gods, give me strength!